​Morgan & Mallet International is rapidly expanding its partnership network. Our staff are dedicated to creating mutually beneficial links and closer partnerships with leading agents in the luxury service and hospitality industry, including top training schools and academies. Our demands reflect our clients' highest expectations. Every partner is carefully evaluated to ensure that they meet our standards of excellence and can add value to our five-star service. Your drive and ambition are assets we want to share and promote. We are delighted to expand our business through mutual collaboration and the achievement of common goals. Call one of our recruitment agencies or send us an email to find out more: contact@householdstaff.agency to discuss a possible collaboration. 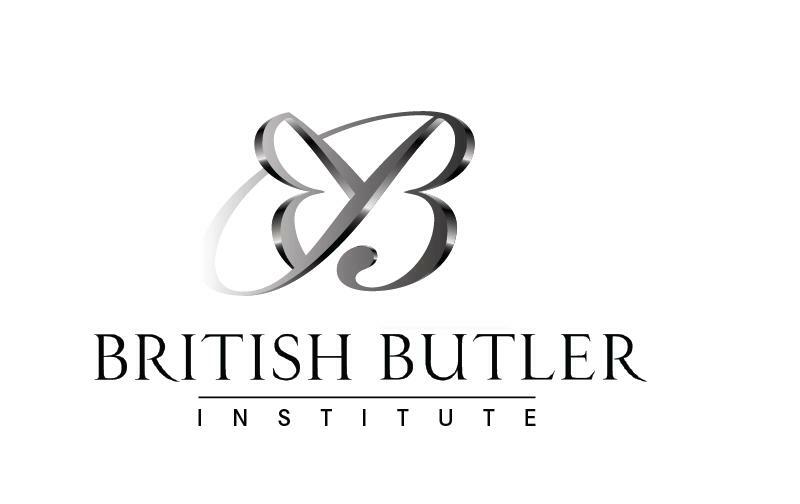 Morgan & Mallet International is very pleased to announce a co-operation agreement with The British Butler Institute - Butler Training School based in London. 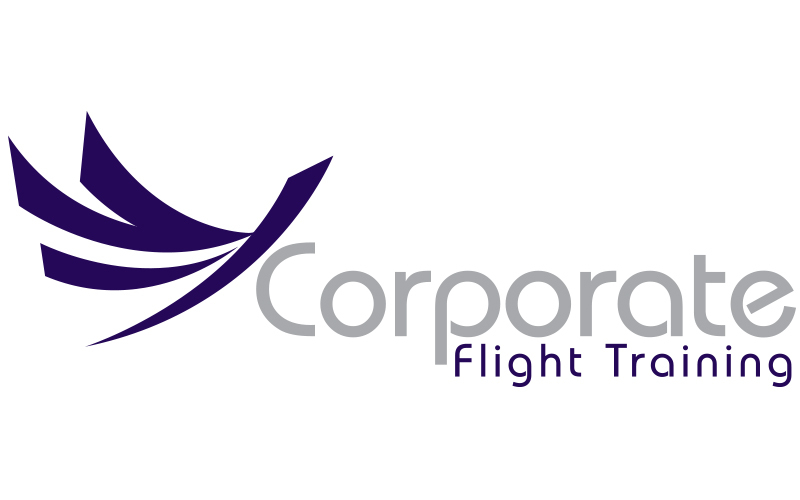 Morgan & Mallet International is very pleased to announce a co-operation agreement with Corporate Flight Training - Aviation training company based in London. The Chauffeur Training Academy is a London based training company, that specialises in training executive drivers to the highest chauffeur industry standards. Elite Chauffeur Driver Training is a Johannesburg based training company, that specialises in training executive drivers to the highest chauffeur industry standards. 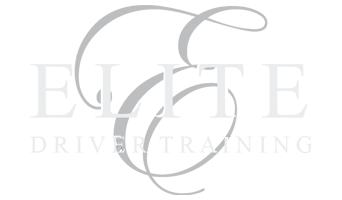 Oasis Training Centre is one of four business units that resides under the Oasis Group of Companies umbrella. This business unit in particular provides skills training to learners that would want to be qualified care givers.